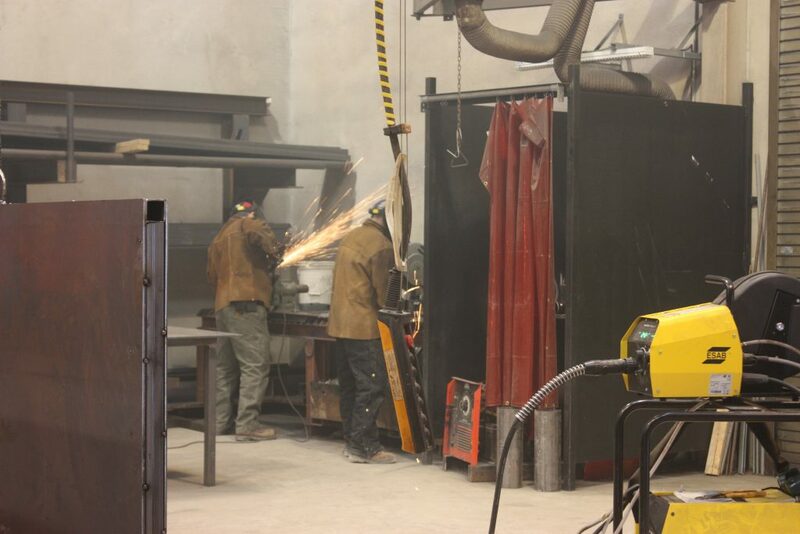 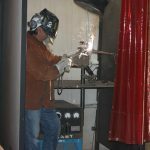 Welders permanently join pieces of metal together by applying heat, using the filler metal or fusion process. 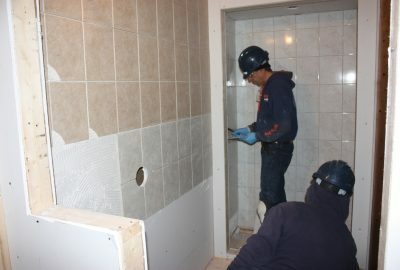 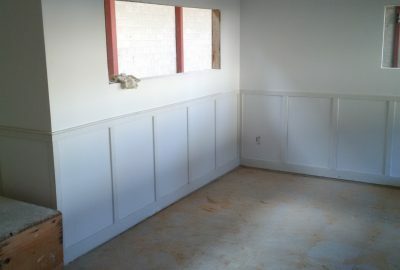 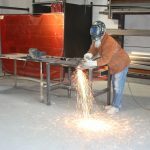 They join parts being manufactured, build structures and repair damages or worn parts. 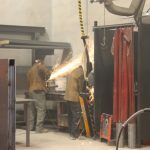 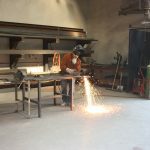 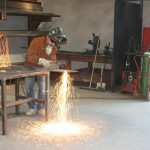 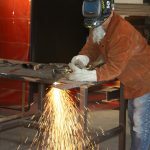 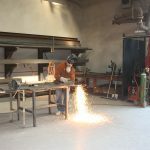 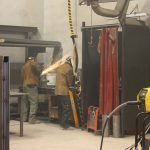 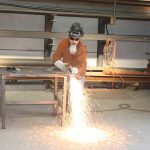 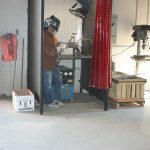 They use various welding and cutting processes to join structural steel and cut metal vessels, piping and other components. 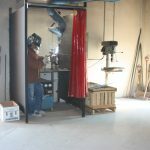 They also fabricate parts, tools, machines and equipment used in the Construction and/or Manufacturing Industries. 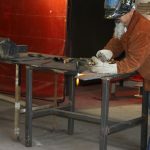 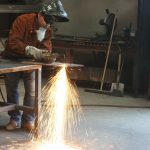 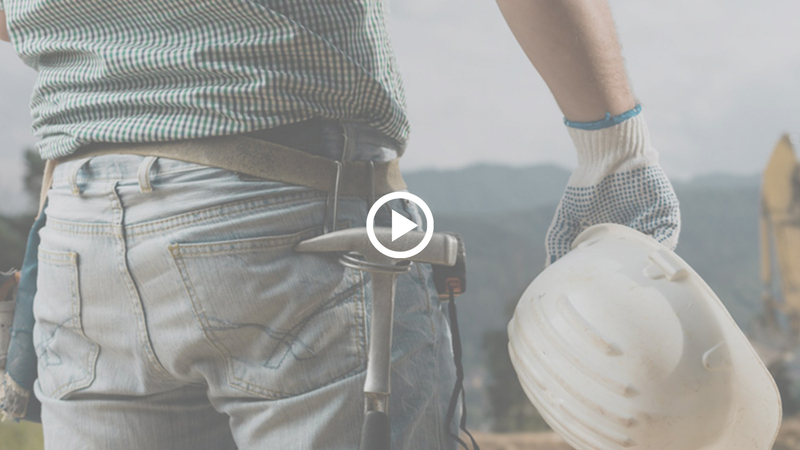 Welders may specialize in certain types of welding such as, custom fabrication, ship building and repair, aerospace, pressure vessel, pipeline, structural welding and machinery and equipment repair. 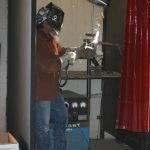 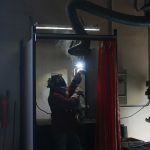 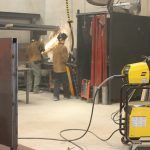 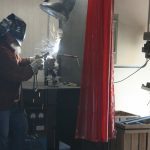 Welders require attributes such as, good mechanical ability, manual dexterity, good vision, excellent hand-eye coordination and the ability to concentrate in detail work as part of a team. 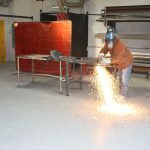 They also require the ability to work quickly and accurately, visualize a finished product, reason logically and understand metallurgy. 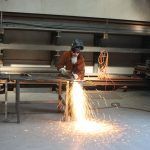 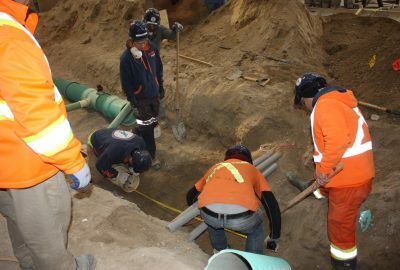 Occupational hazards in this trade include sparks, gases, hazardous fumes, burns, heavy lifting, exposure to ultra-violet light and infra-red rays, working at heights, working in confined spaces and in trenches. 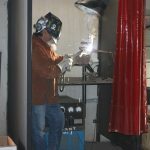 With experience, welders may advance to positions such as, Welding Inspector, Lead Hand or Welding Supervisor.